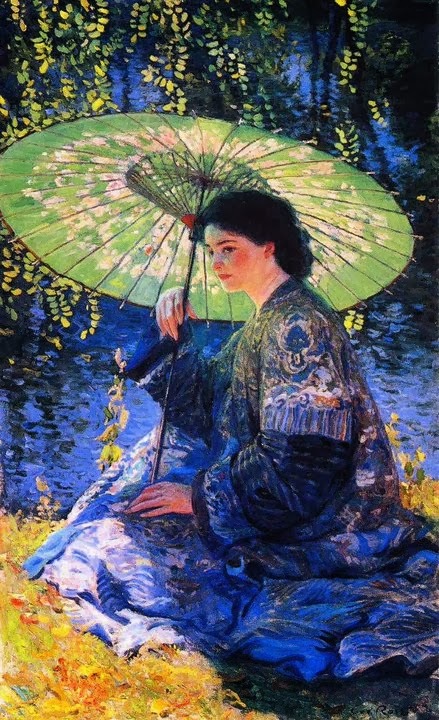 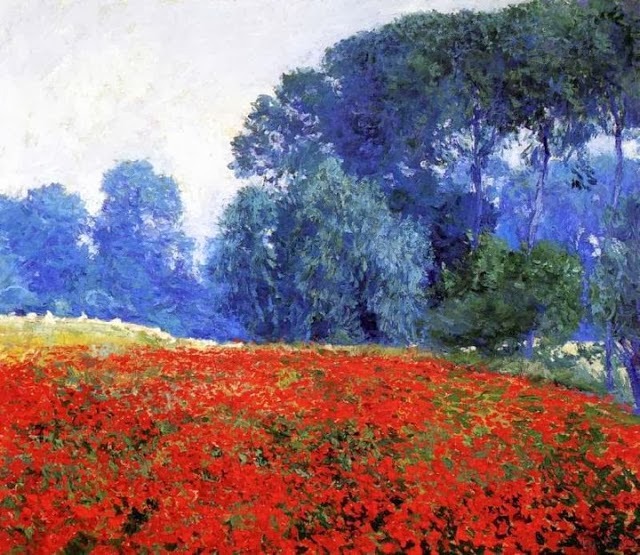 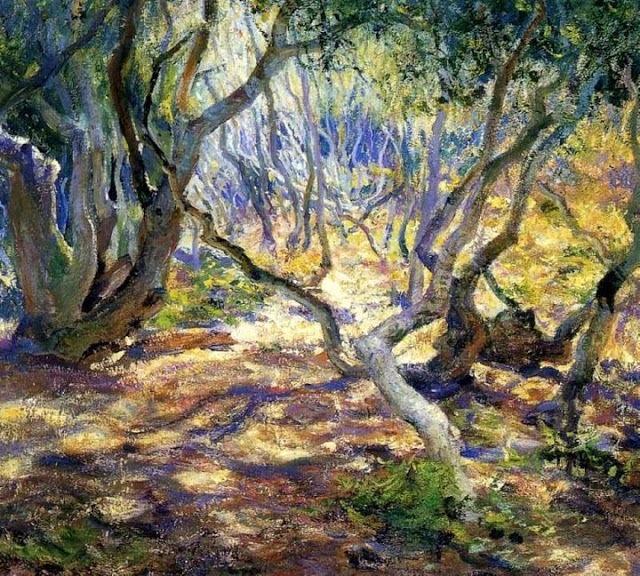 I have always loved American Impressionist Paintings. 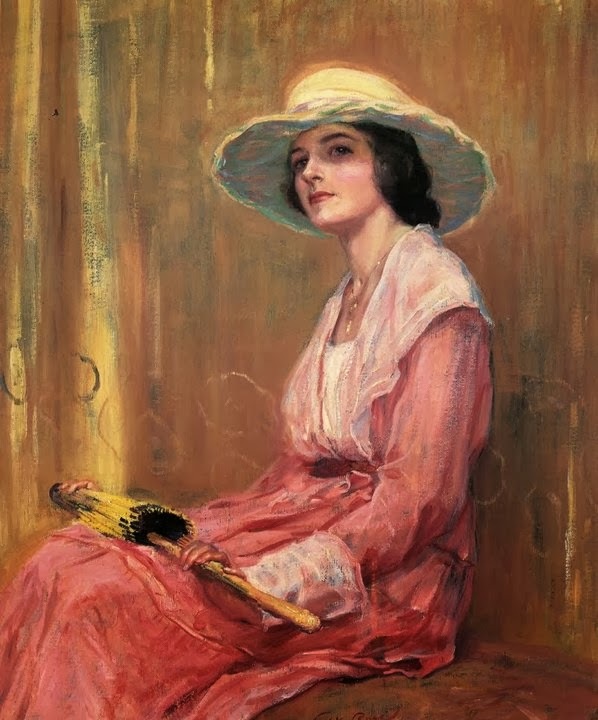 And this time I would be sharing Paintings of one of the very famous American Impressionist Painter of all times and his name is Guy Rose! 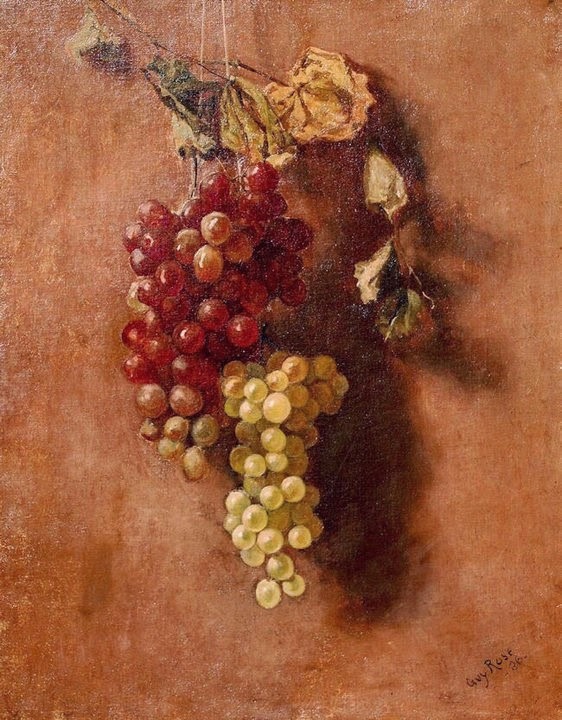 He was born in 1867 and died in 1925. 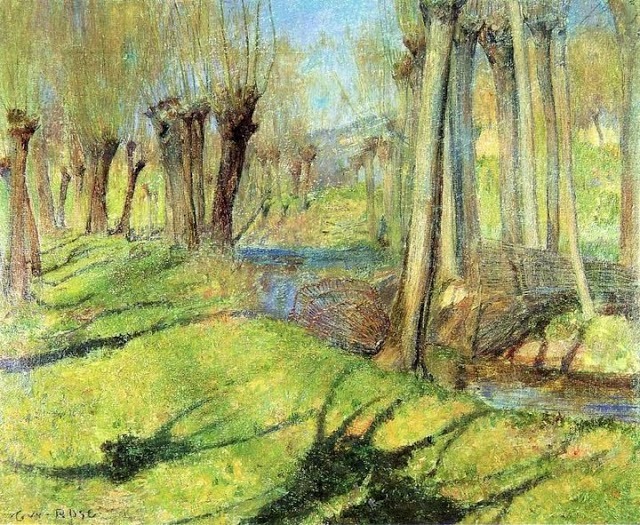 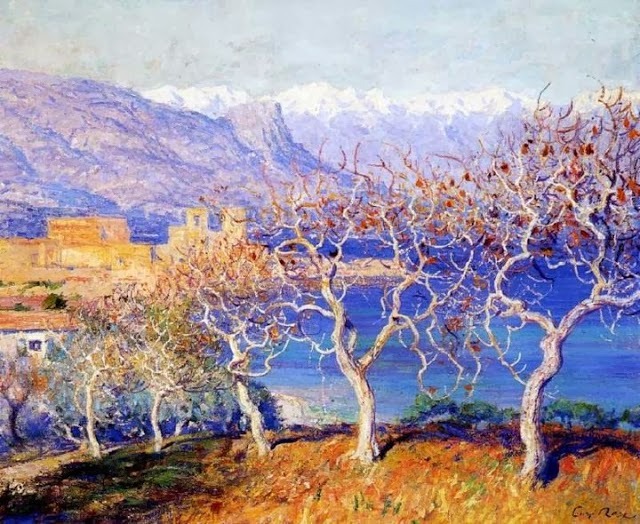 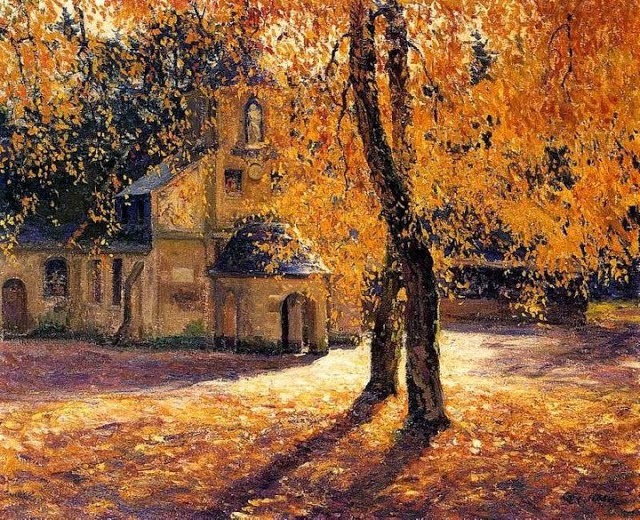 He was known be one of the topmost impressionist painters of the late 19th and early twentieth century. 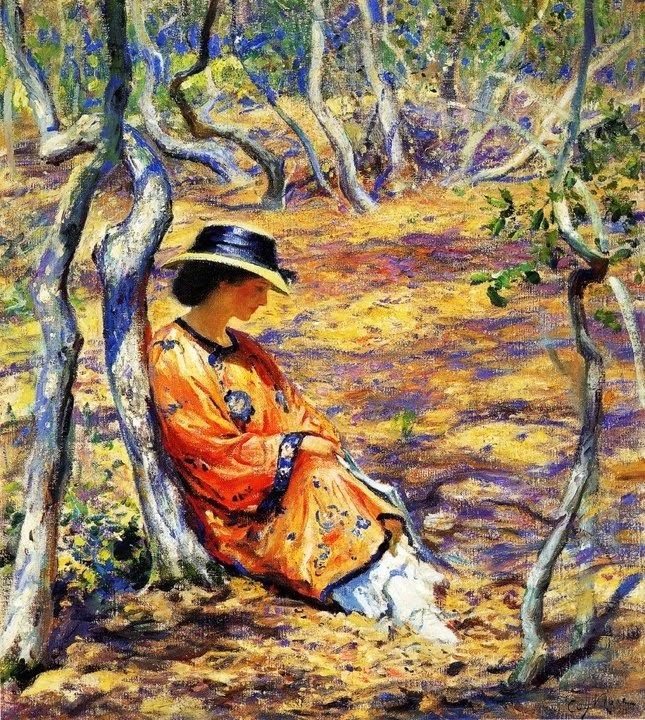 His full name was Guy Orlando Rose. 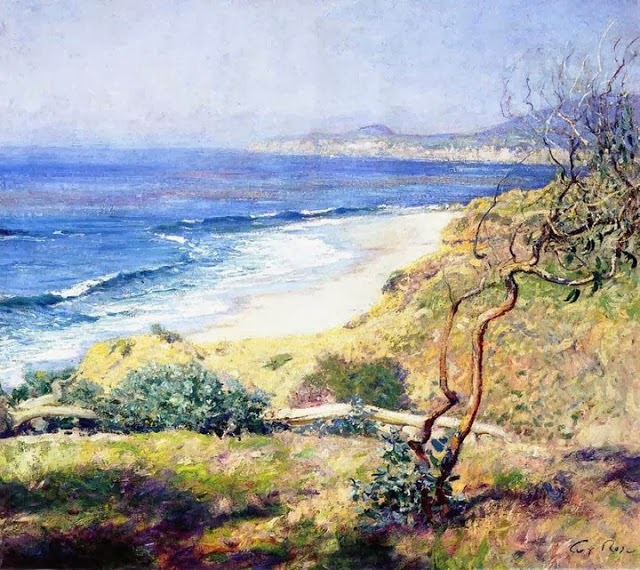 He was born on 3rd march, 1867 in San Gabriel, California. 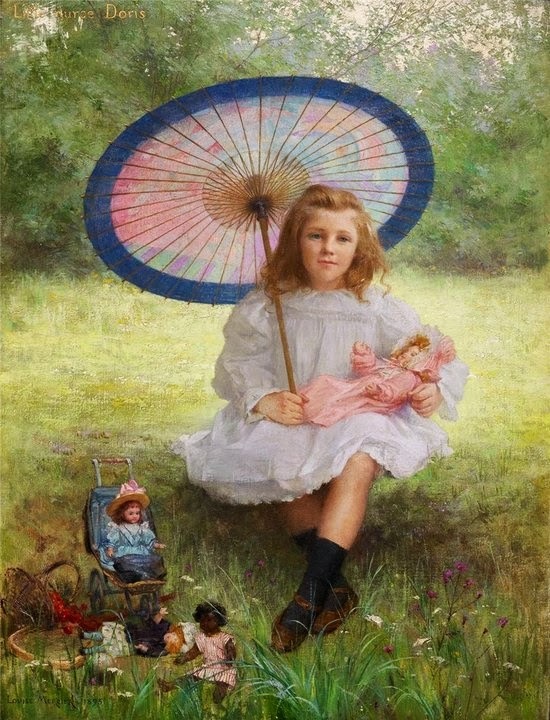 He was born to Amanda Jones Rose and Leonard John Rose and was their seventh child. 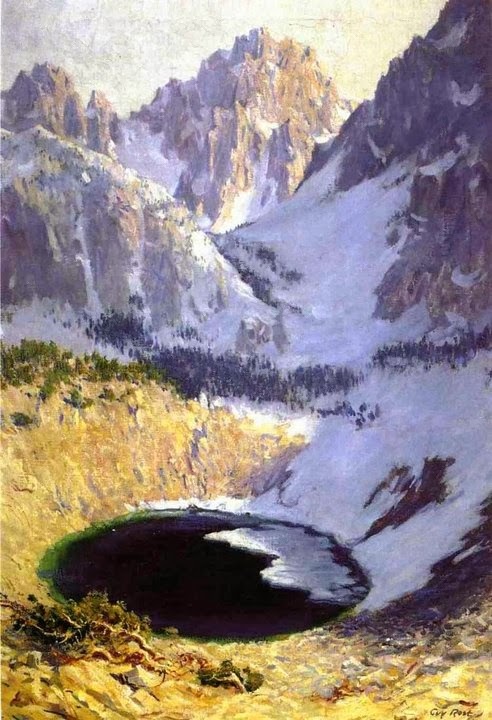 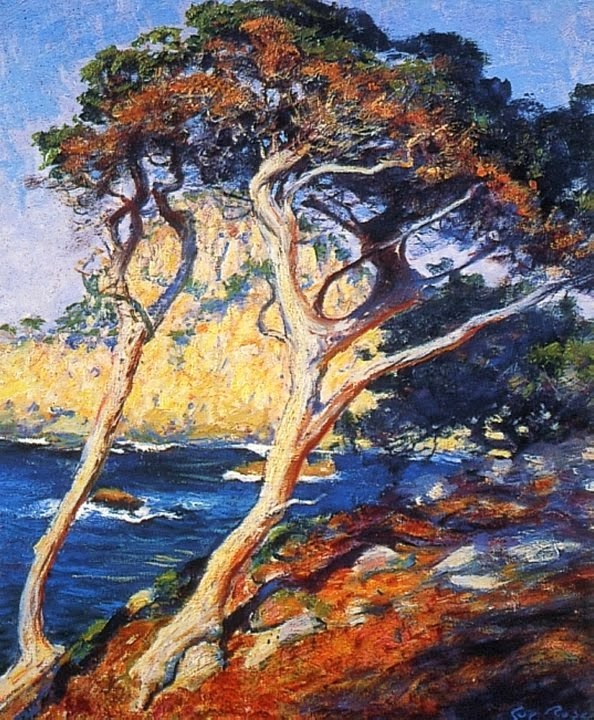 Guy Rose’s father was a prominent California Senator. 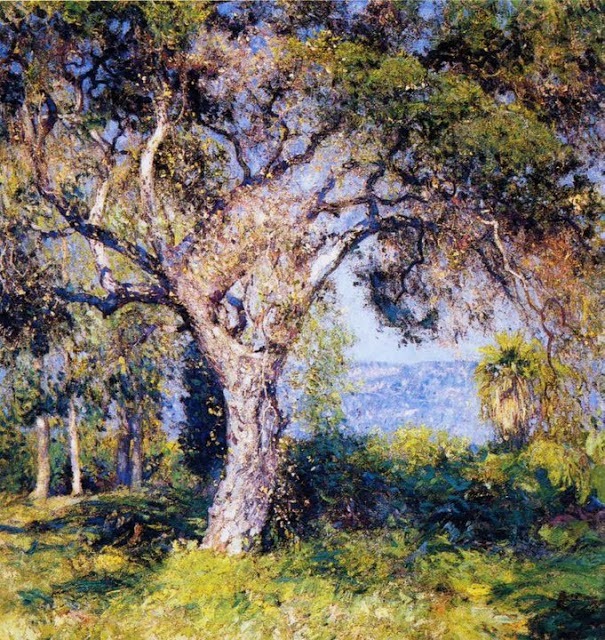 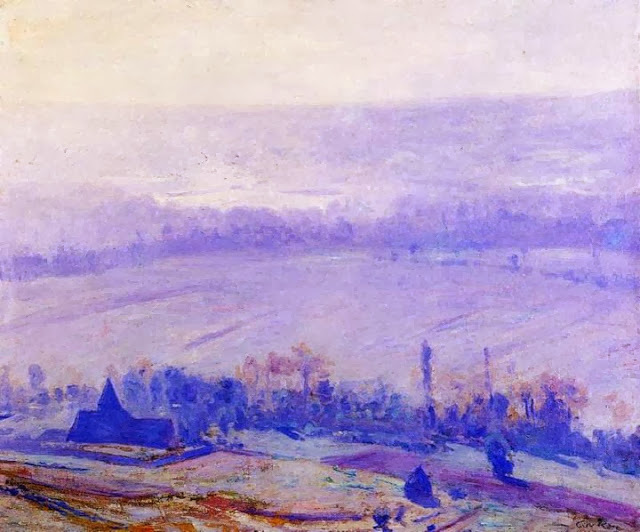 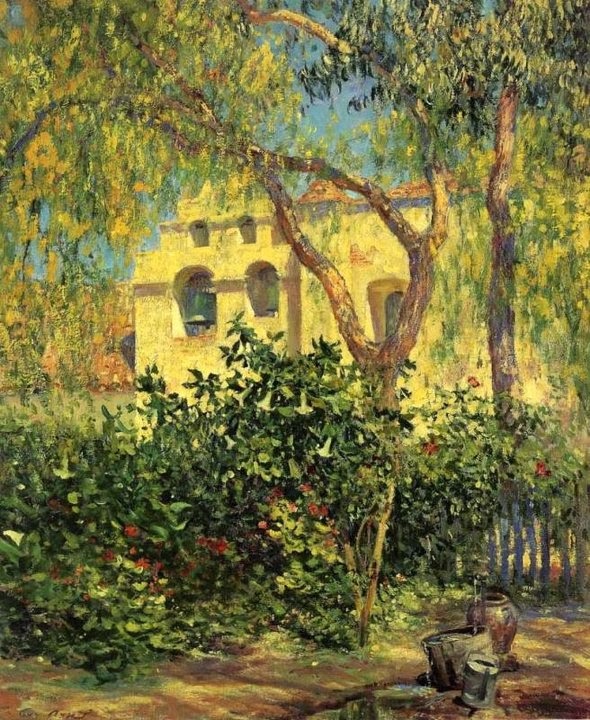 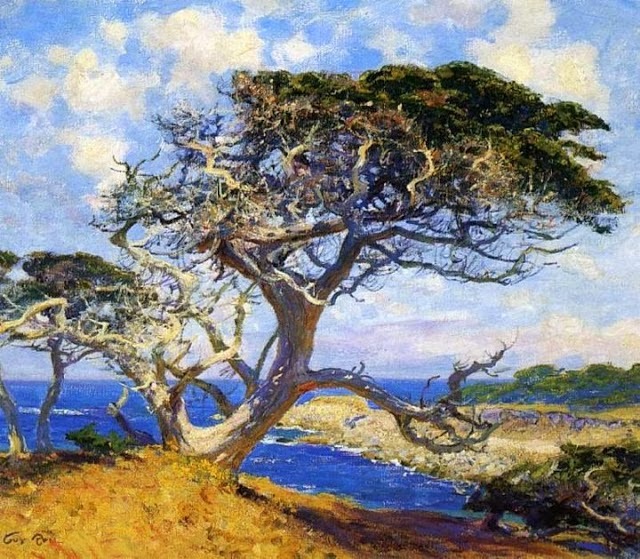 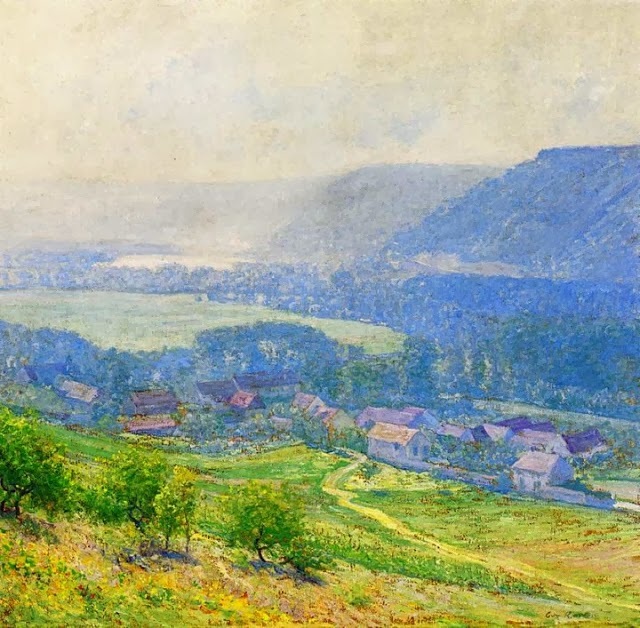 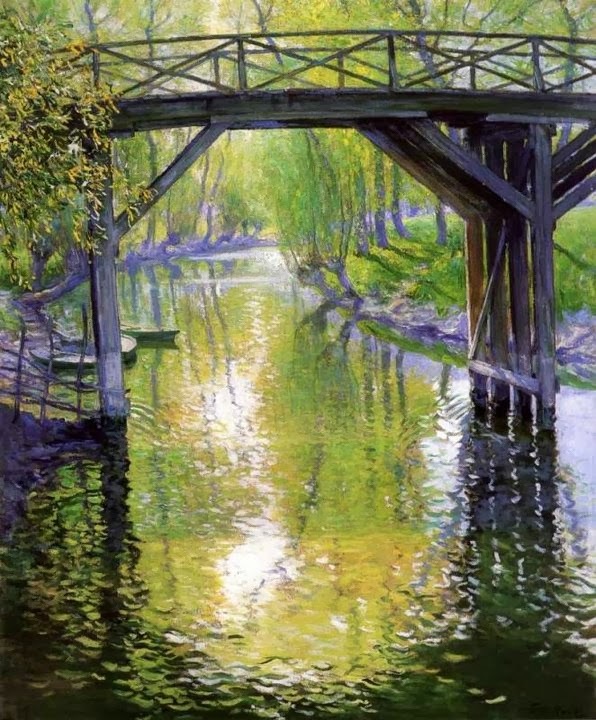 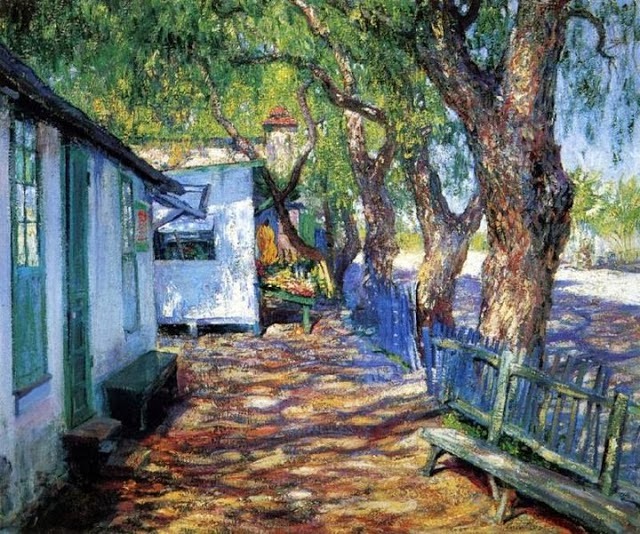 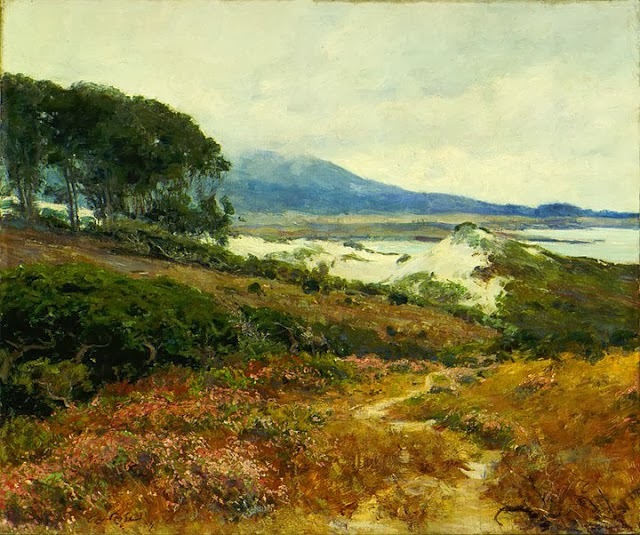 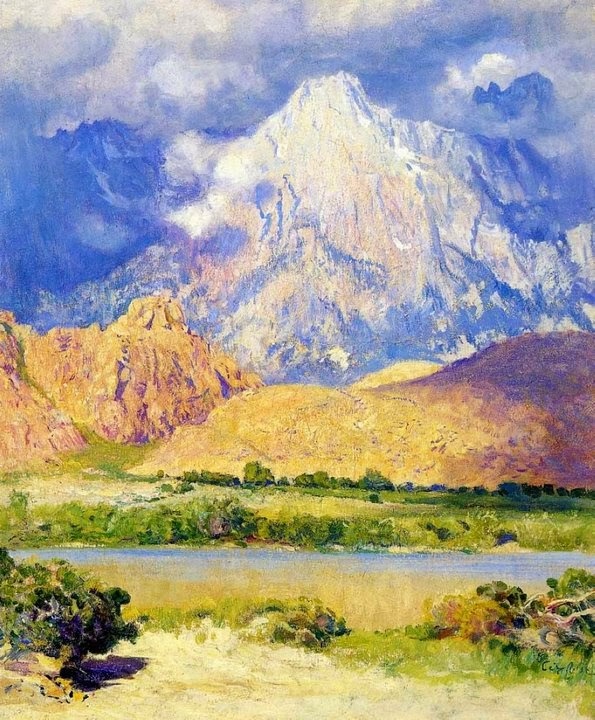 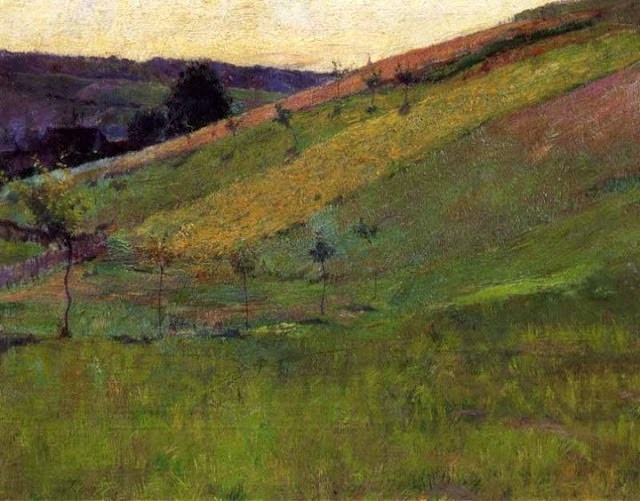 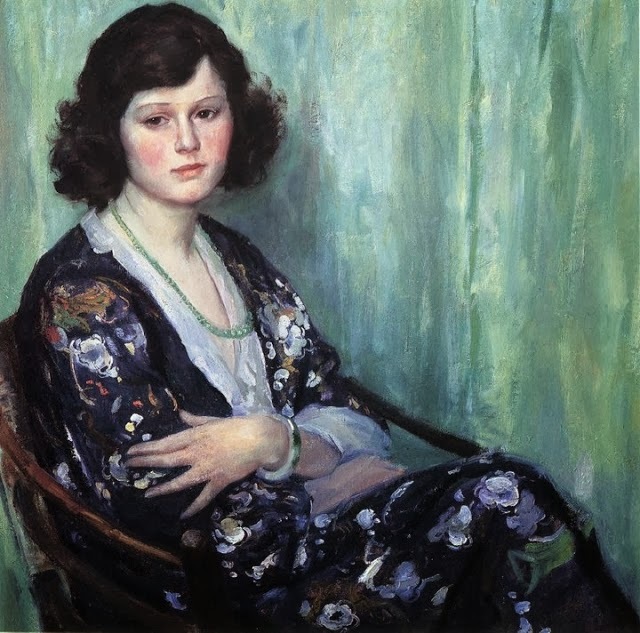 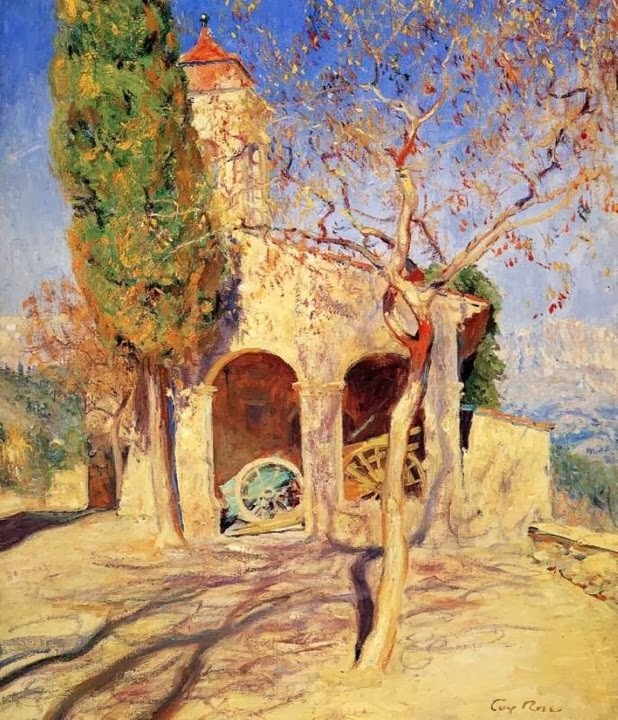 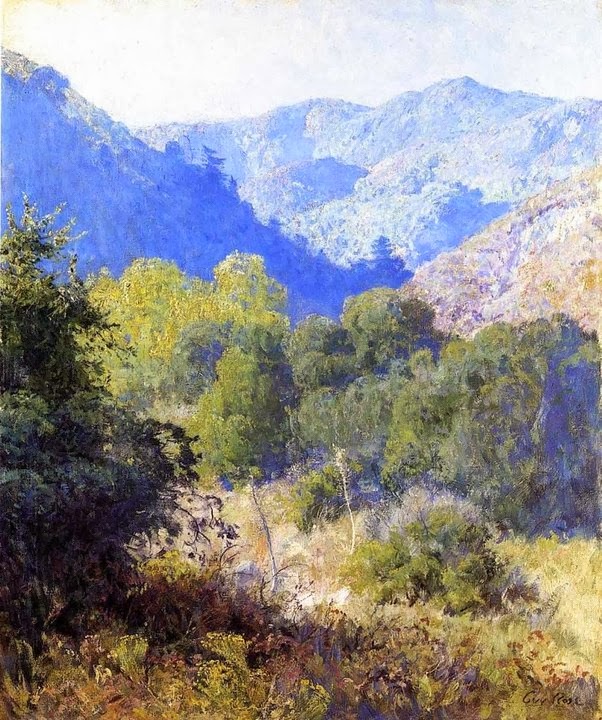 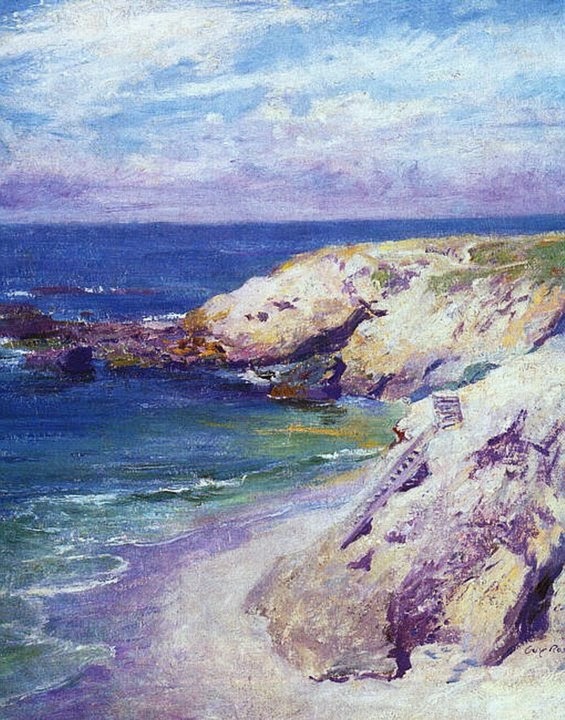 Guy Rose spent his childhood along with his family and parents in a very expensive Sothern California ranch and vineyard. 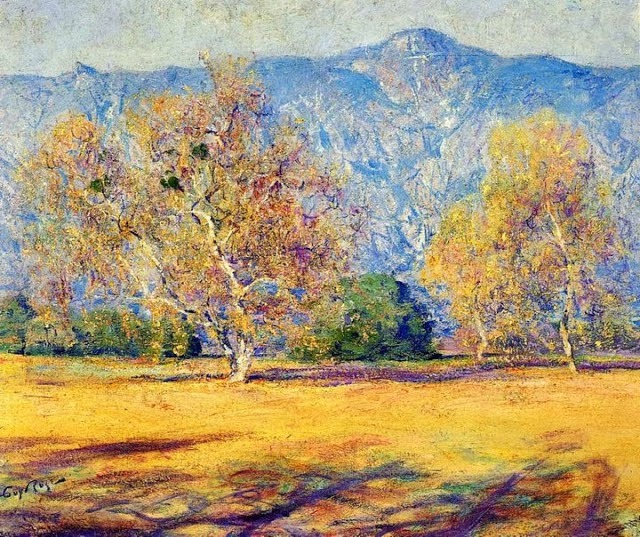 In the year 1876 when Guy Rose was barely nine year old, he got accidently shot on his face while he was on a hunting trip with his bothers. 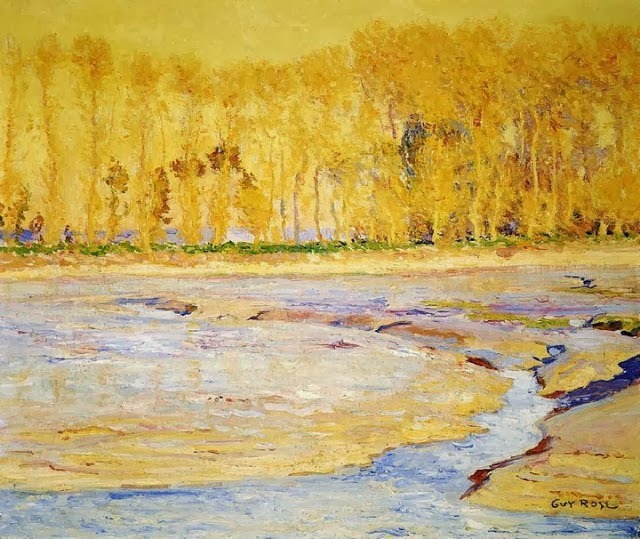 While he was recuperating, he started to develop interest in drawing and painting and begin to get familiar with oil paints and watercolours. 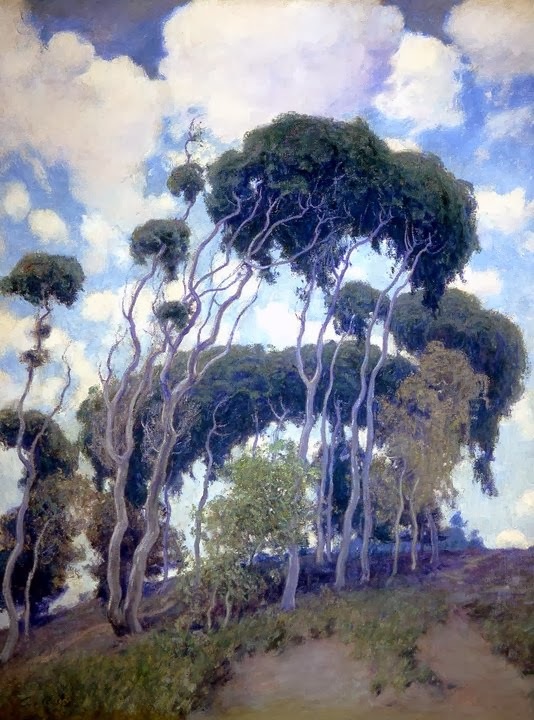 He completed his graduation from Los Angeles High school in the year 1884 and later moved to San Francisco where he joined California School of Design and did his art training. 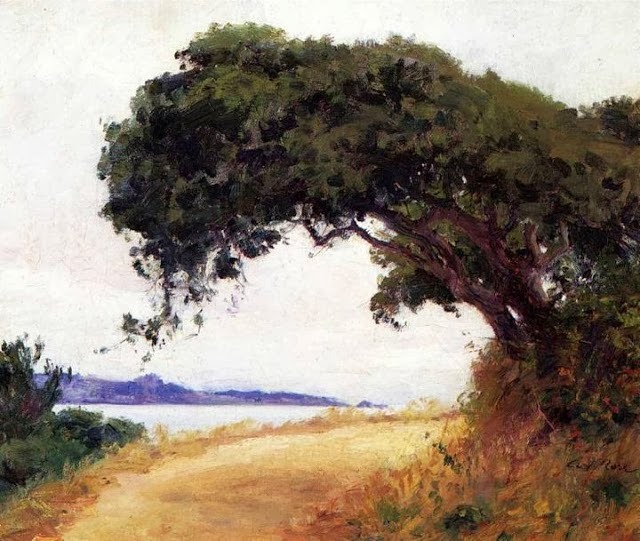 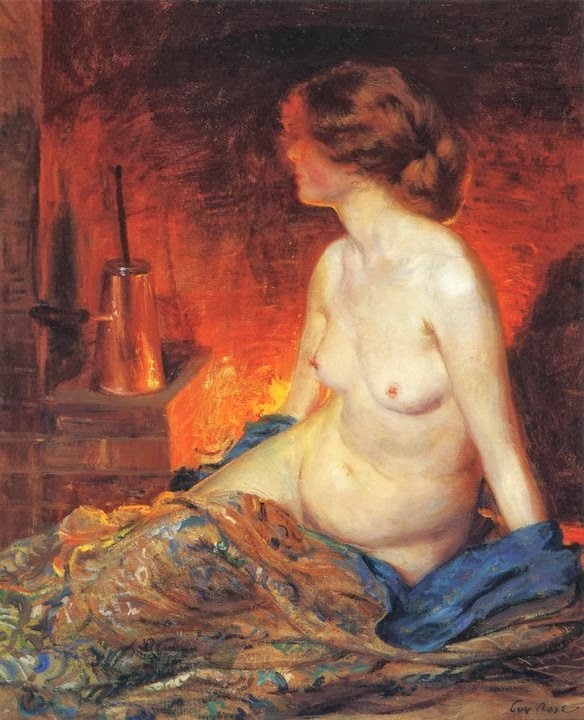 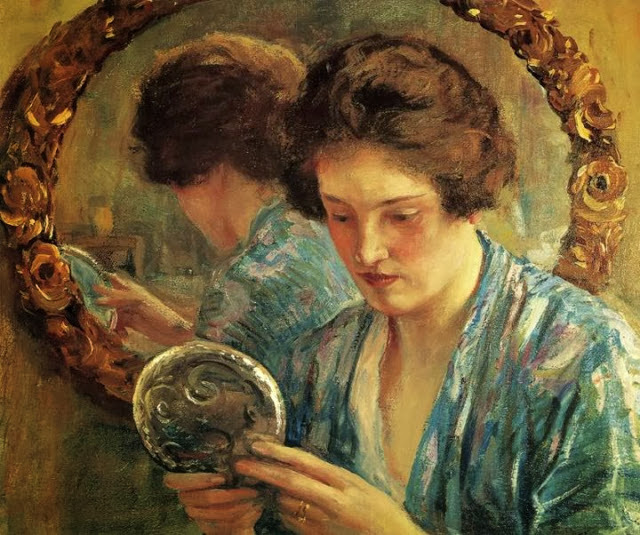 Guy Rose got himself enrolled at the Academie Julian in Paris and studied with various talented artists like Jules Lefebvre, Benjamin-Constant, Jean-Paul Laurens and Lucian Doucet in Paris. 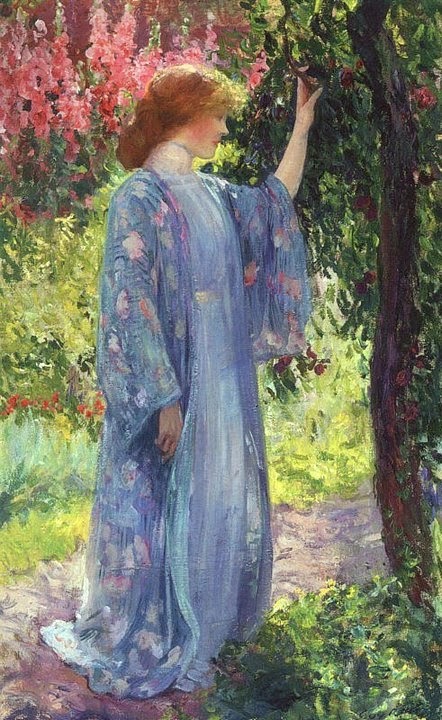 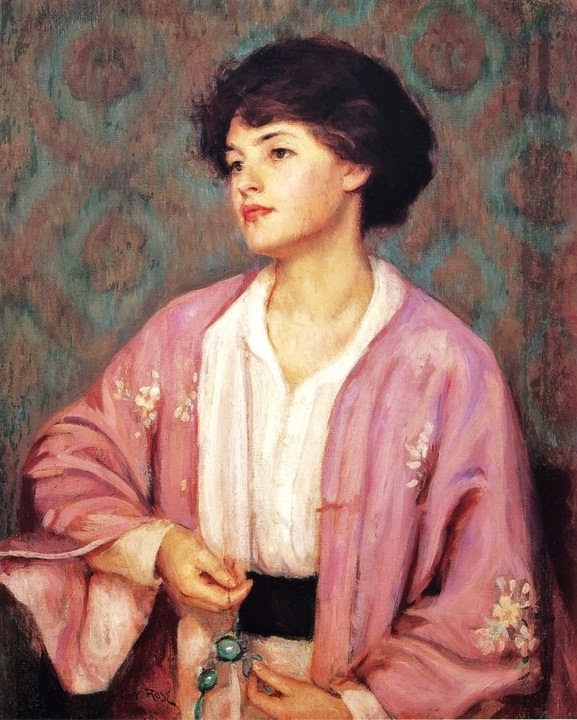 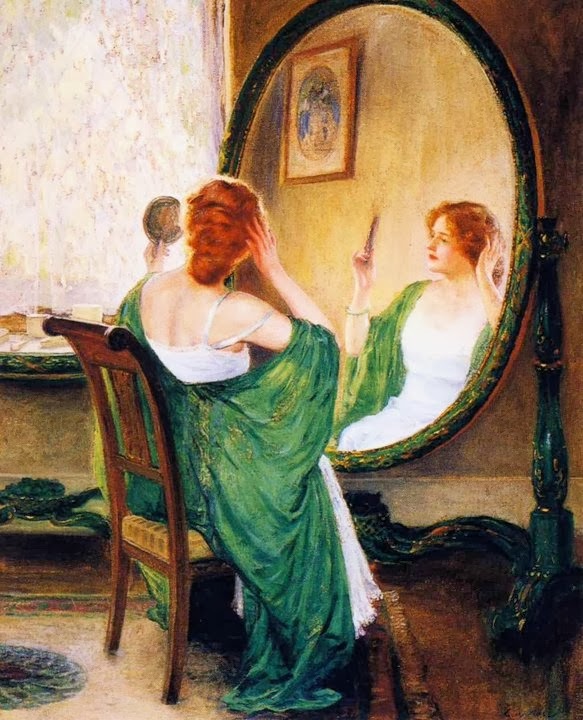 Guy Rose lived in New York and in 1890’s he illustrated for Harper’s, Century and Scribners. 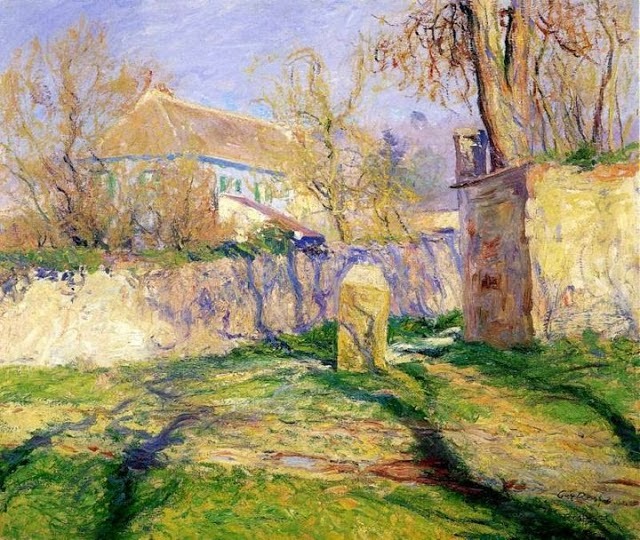 He also won a scholarship at the Academie Delacluse. 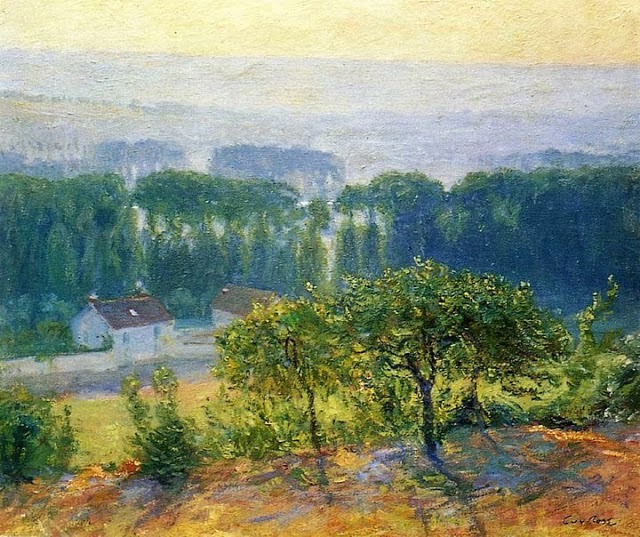 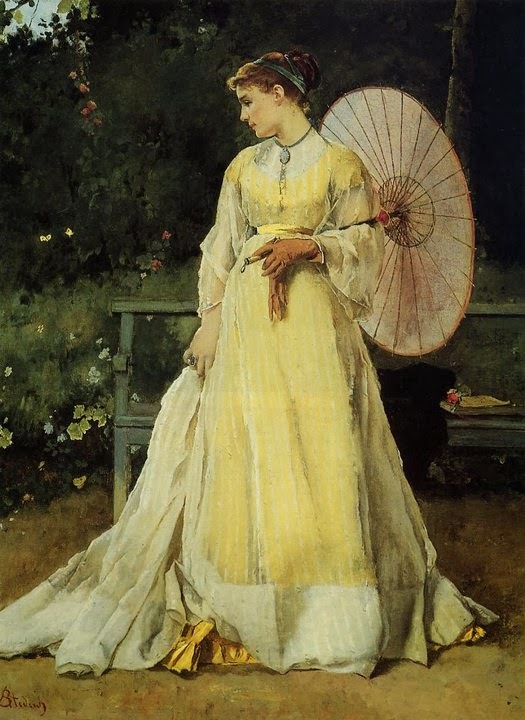 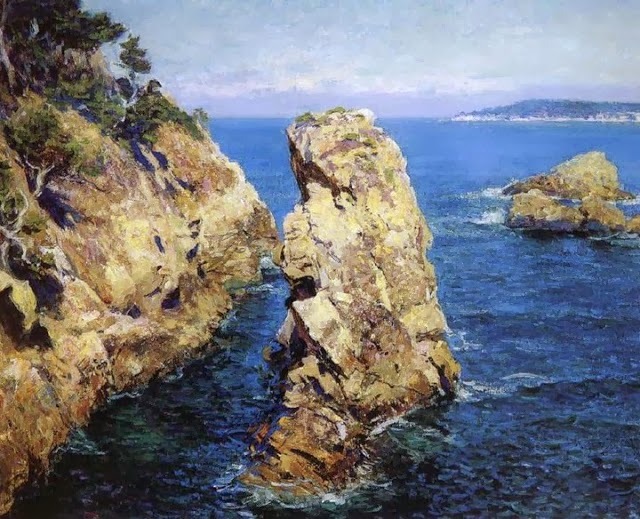 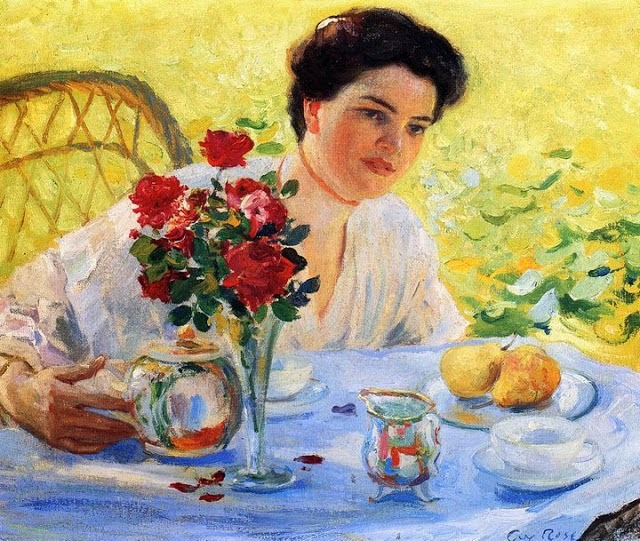 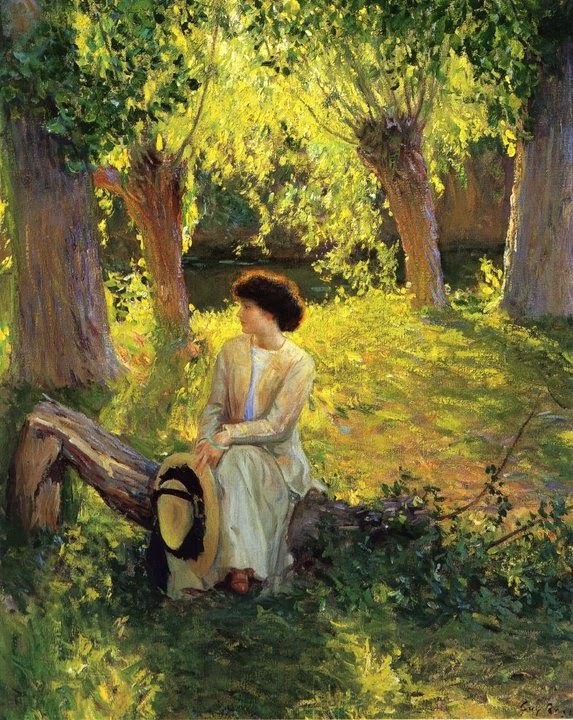 In 1899, Guy Rose decided to return back to France. 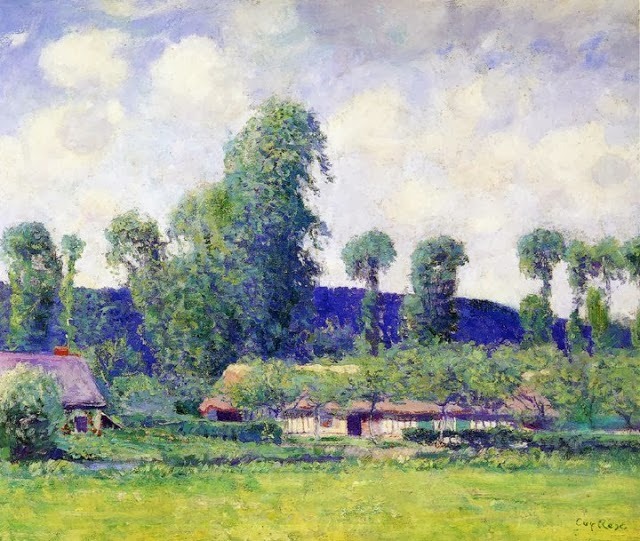 Rose and his wife Ethel then bought a cottage at Giverny. 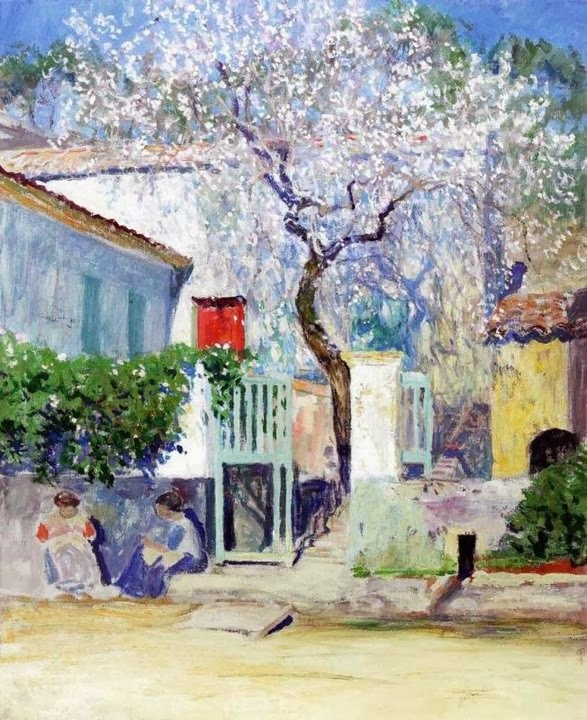 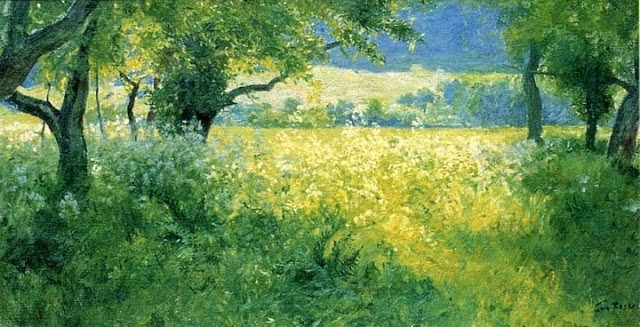 He then started residing in Paris in 1900 and spent winter in Briska and painted three of his most known paintings. 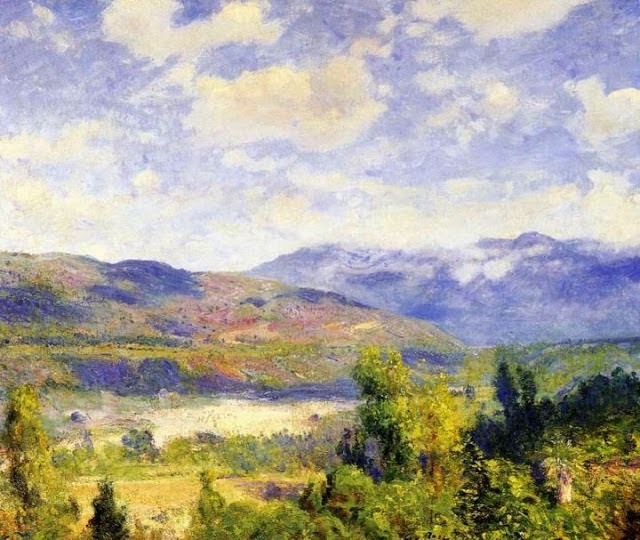 Later Claude Monet became his mentor and friend.